KUALA LUMPUR: The Congress of Unions of Employees in Public and Civil Services (Cuepacs) has hailed the government’s decision that employers pay the levy of their foreign workers effective Jan 1, 2017 because they must be responsible for their workers’ welfare. Its president, Azih Muda, said the levy was not aimed at burdening employers but ensuring that they remained responsible for their workers from the time of their appointments to the time they returned to their countries. “We don’t want the government to bear the extra burden of paying for the medical treatment of foreign workers. 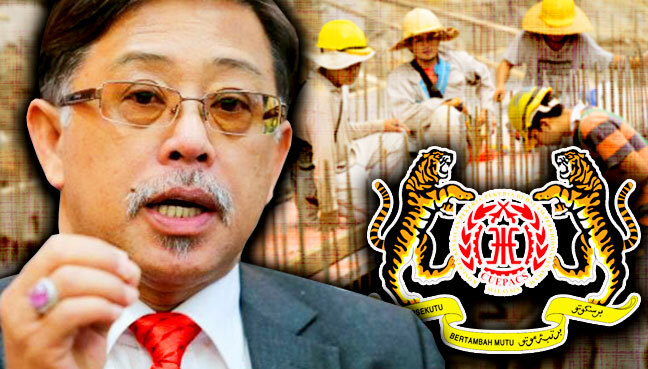 There are records of non-payment by them (workers) after treatment in government hospitals,” he told Bernama. He said employers should adopt more creative measures to attract local workers in the 3D (dirty, dangerous and difficult) sector because there were locals who wanted the jobs. “I think they (employers) do not advertise the vacancies. What’s wrong in advertising? I am sure that if they offer reasonable wages they can attract many local workers,” he said. Azih said the number of foreign workers had increased after many industries in the private sector were privatised and this had jeopardised the chances of locals obtaining jobs. “We have seen that since the start of privatisation, the number of foreign workers has increased, where before their work was done by locals. “Therefore, I think the levy decision is fair and good so that foreign workers do not become a liability to the government,” he said. Meanwhile, president of the Malaysian Rubber Glove Manufacturers Association, Denis Low Jau Foo, estimated that the rubber glove industry would need to pay up to RM90 million a year just for the levy alone. In a statement today, the association said, this estimation did not take into account the additional costs for housing and transport expected of the employers under the Employer Mandatory Commitment. 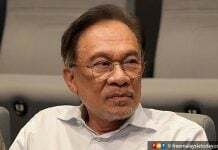 Instead of being repatriated, he said, the RM90 million could be put to better use in the pursuit of modernisation and automation of factories in order to be less dependent on foreign workers. 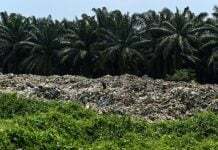 “The new policy would also mean a big amount of money – up to RM5 billion a year – will be repatriated outside Malaysia, causing another cash drain for the country,” he said. The National Association of Private Employment Agencies Malaysia (PIKAP) meanwhile has asked that the government postpone the implementation of the levy and find a holistic approach because of the present uncertain economic situation. Its president, Raja Zulkepley Dahalan, said the sudden decision would not only spike operational costs but also risk the closure of some companies due to the difficulty in getting legal foreign workers. “If this new policy continues, I’m afraid foreign workers will ‘run’ away. Also, big companies may shift their operations to countries where the recruitment of foreign workers is cheaper like in Cambodia and Vietnam,” he said. He said the government needed to be firm in the enforcement of the law and arrest and charge workers and employers or seize the assets of the company in default and not through payments of the levy under the Employer Mandatory Commitment.